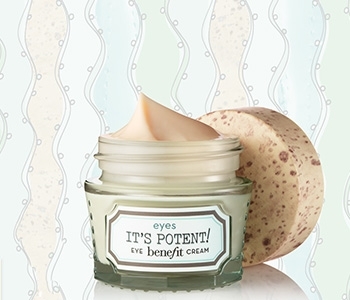 Say goodbye to tired eyes with the Benefit eye care range, a collection of rejuvenating skincare solutions for the delicate eye contours. Whatever your concern, Benefit’s selection of eye treatments will help to combat a plethora of issues, including dark circles, dullness, puffiness and more. Infused with botanical ingredients and intelligent complexes, the Benefit eye care collection will ensure that you never neglect your eyes again.